Winter is coming so I spent more time inside and I had a look at my old photo albums. I was impressed by the pictures of my latest visit to the Great Wall in 慕田峪 Mutianyu. 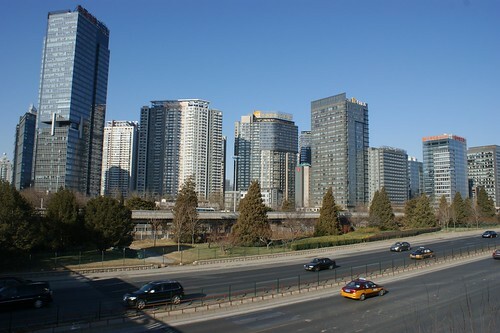 This site is one of the most visited after Badaling as it is not so far from Beijing City Centre. 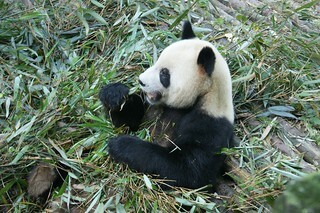 It is located on BJ North East (approximately 70km; 1h30 drive in car). 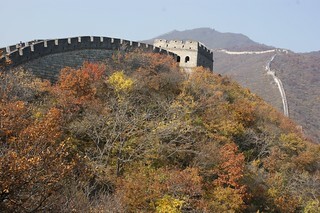 This part of the Wall was built in the middle of 6th century during the North Qi dynasty (older than Badaling section). The actual Wall, built mainly with granite, was constructed by the Ming Dynasty builders (14th century) on top of the previous wall. 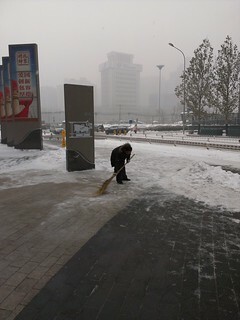 I take the opportunity to have bit of free time today to share a really nice reportage from a french artist based in Beijing. 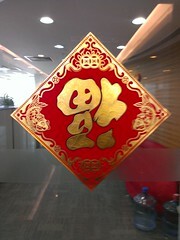 He wants to promote old chinese culture through their old images. 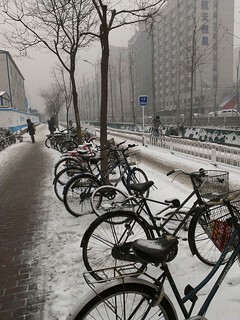 You will have a unique photographic portrait of the capital and the life of its inhabitants following the Cultural Revolution. 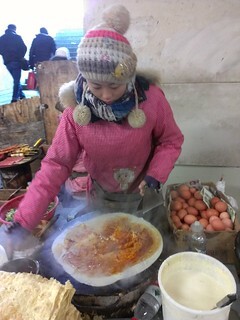 A quick zoom on local street food with one of the traditional Chinese snack, 煎饼 or JianBing. This snack is regularly sold to locals for their breakfast. It is a fried crepe made of a batter of wheat and grain flour, a fried egg and some scallions. The cooker adds a small crunchy biscuit called Baocui, 薄脆, a bit of coriander and some sauces following the customers’ taste (thick soya, spicy…). 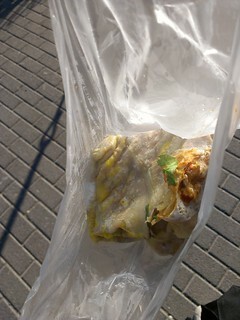 He finally folds the crepe several times and inserts it in a small plastic bag.